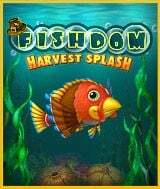 Download Fishdom - Harvest Splash for free at FreeRide Games! 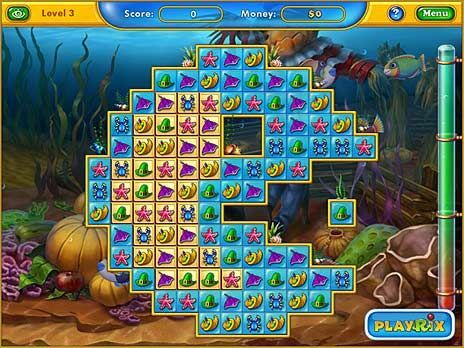 Create your harvest Fishdom. Progress through challenging Match 3 levels, and get cash to set up your harvest feast tank. Get creative and decorate it with festive fishies and fall-time accessories. Turn your aquarium into a welcoming farm with ripe vegetables and yummy treats. Win trophies and build up your heartwarming Fishdom. Get splashed with cornucopia of fun.